On the verge of starting the Passion Week, La7 is preparing to broadcast 12 live processions as well as numerous acts of the brotherhood that are celebrated these days. More than 50 people, including staff of our organization and production companies, participate in a broad human and technical deployment. 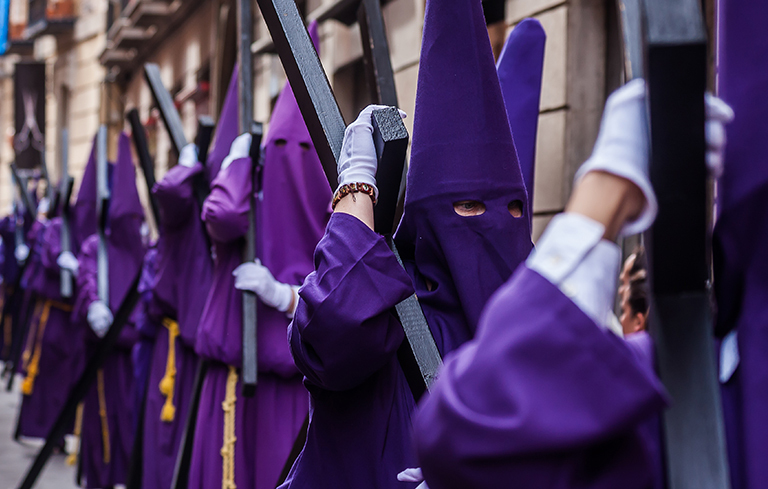 In addition to the processions of Murcia, Cartagena and Lorca, considered as International Tourist Interest, other smaller locations will also be included in the program, with special attention to the processions of the huertanos for their uniqueness. In addition to live broadcasts, La7 dedicates special attention to all the acts of the Passion Week, such as the opening ceremonies and the carrying of images. Not only in the news programs, where there will be a wide coverage, but also in the special program, which is broadcasted from Monday to Friday at 17:30, ‘Abril en Vivo’, with more content that will be announced in the upcoming days.